What can be more personal and important than buying or selling what may be your largest purchase or personal asset? Truly, nothing. This is, and should be, a very personal experience—from the memories in a home, to the business decisions of capitalizing on an asset. Real Estate has become so impersonal with the onset of websites that claim to offer you reliable information and service. This is why as an experienced Realtor and Associate Broker, I offer a collaborative approach to real estate. I have 30 plus years of sales and marketing experience. As a past business owner of a Branding company and Vice President, General Manager of Neiman Marcus I understand the value of customer service and view real estate as a business transaction. I value the importance of the relationship, partnership and service in every deal. 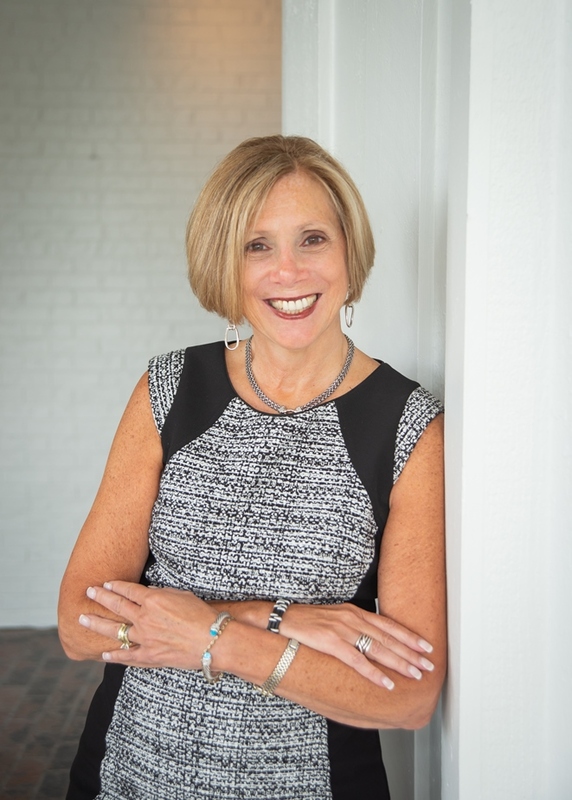 I have been successfully selling real estate and finding homes for sale in Clarkston, Oakland Township, Orion, Rochester, Birmingham and Bloomfield Hills since 2007. Being a homeowner in several of these communities has helped me have firsthand experience with golf communities such as Oakhurst, lake living and small-town resurgences. All have been robust experiences. My client base provides me background in all of areas selling and buying ….be it new builds, second homes, first time buyers, downsizing or upsizing. As a full-time professional I relish working with each of you. Being collaborative means having great partnerships to supplement the resources I have at my disposal. I work with photographers who create 3D virtual tours, drone pilots, stagers and contractors to get the home ready and show it off. Remember your home becomes a product when it goes to market—we will work together to maximize the value of your home through these professional marketing efforts. It is all about partnership and the personal experience. From helping my buyers find the perfect paint color or appliances, I become a resource for my clients long after the transaction is done. The house you sell we treat as an asset. The house you buy, we will make a home to fill with memories.